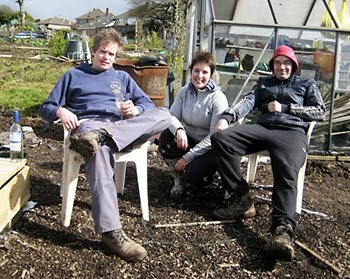 The Dig Issue: More allotments coming to Cardiff! More allotments coming to Cardiff! It looks like the demand for allotments has become so intense that Cardiff Council have decided to expand!